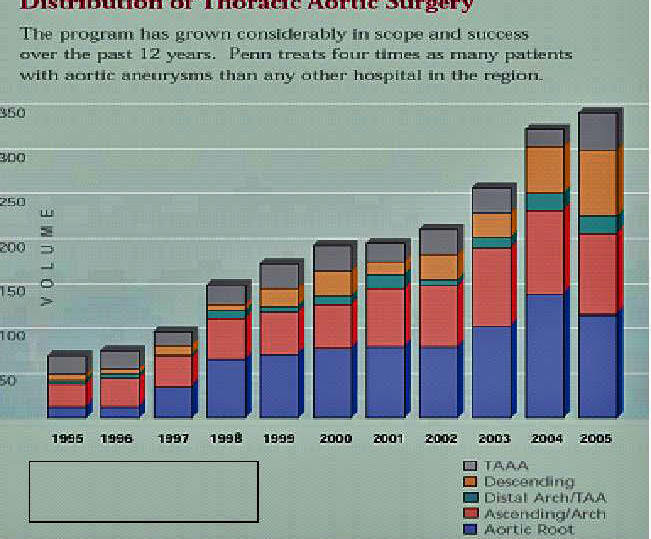 Mitch Keamy reviews some pretty interesting material on aortic arch dissection. Surgery for this is a full time affair at Penn. Some pretty good program growth here. I forgot to mention that one way to help the brain tolerate this is to provide a bit of backwards blood flow from the vena cava up thru the brain and out the carotids. This means we can sample the blood coming out of the ischemic brain. 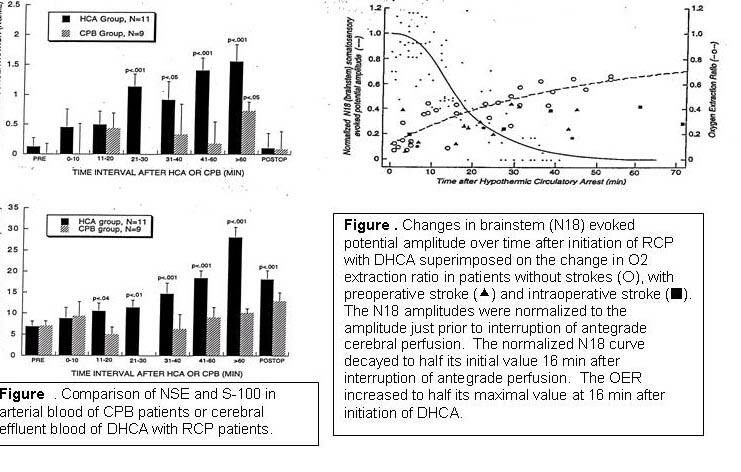 NSE is neuron specific enolase and S100 is S100, both are putative biomarkers of brain injury and in this case they were collected directly from the DHCA brain outflow. the postop release of biomarkers of brain injury varied according to genotype. 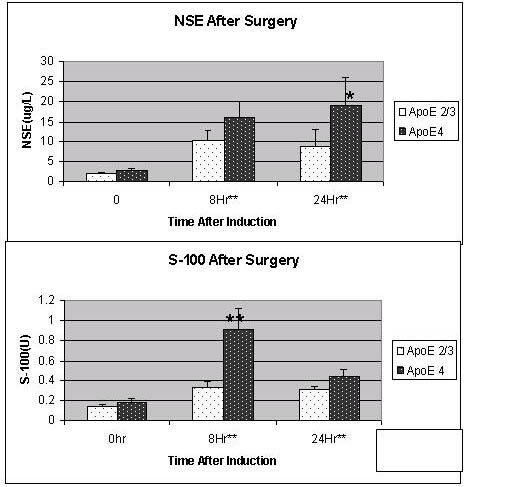 Here we demonstrate that having the ApoeE4 genotype results in higher levels of S100. 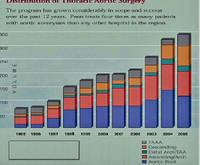 Despite the above data, the patients generally do remarkably well after such a big operation. 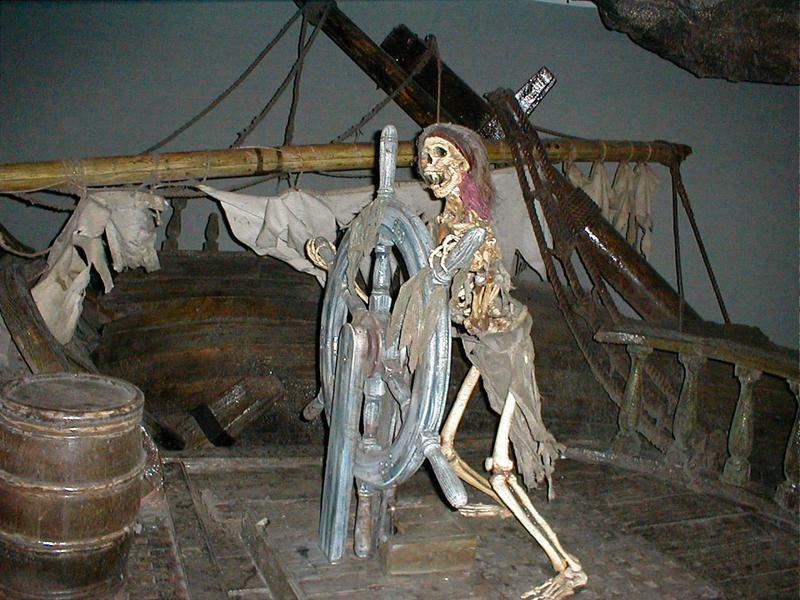 I worry that there may be some fairly subtle neurocognitive effects that vary with genotype. This material is taken from the preliminary data of a grant I am working on. I am just dying to know if this model can be used to make generalizable inferences about variations in genotypes and their impact on human brain ischemia, using SNP technology. 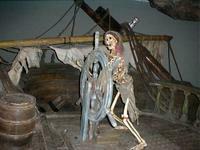 It is taking so long to get it funded this may be a literal description (the dying part). Much of it is already published and can be found by searching on the names Augoustides, Kofke, Cheung, and Bavaria (an incomplete list of people at Penn working on this). This is really good stuff! 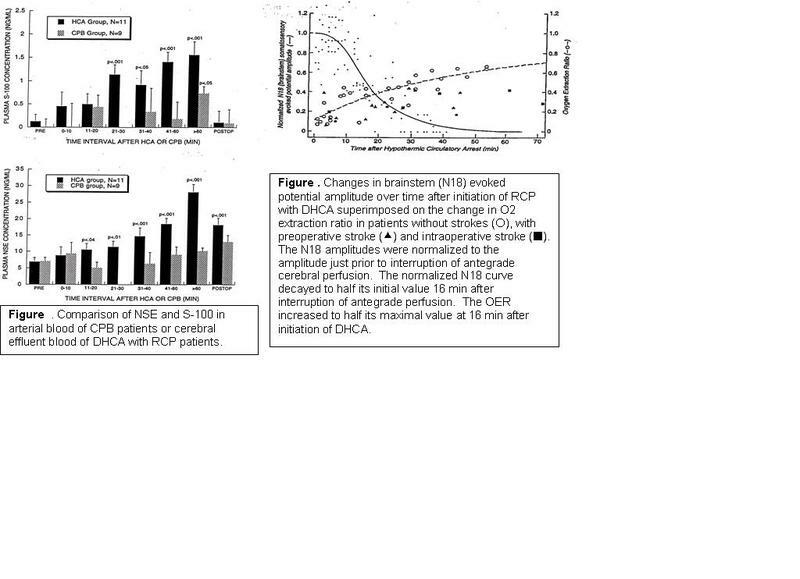 What is your sense of the value of retrograde flow on duration of protection? 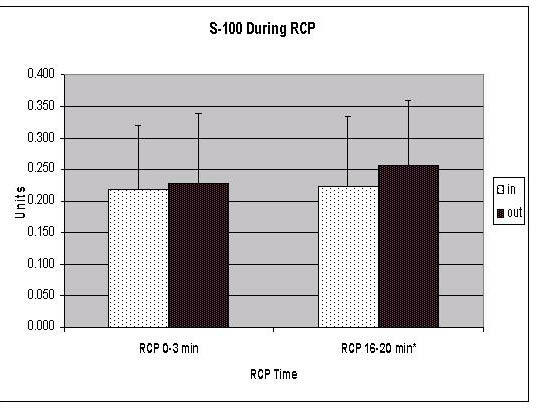 The Penn practice is to institute DHCA with routine RCP for a maximum duration of 40-45 minutes. 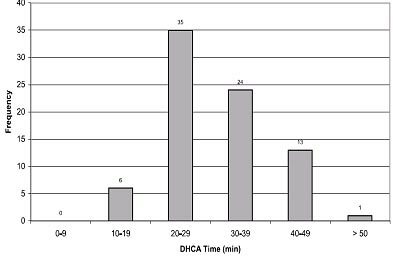 If longer DHCA times are required, then typically we employ antegrade cerebral perfusion. However, this practice varies significantly at high-volume centers around the world.